Award-winning writer Patrick Lane died at the age of 79 on March 7, 2019. We revisit his 2012 conversation with Shelagh Rogers. 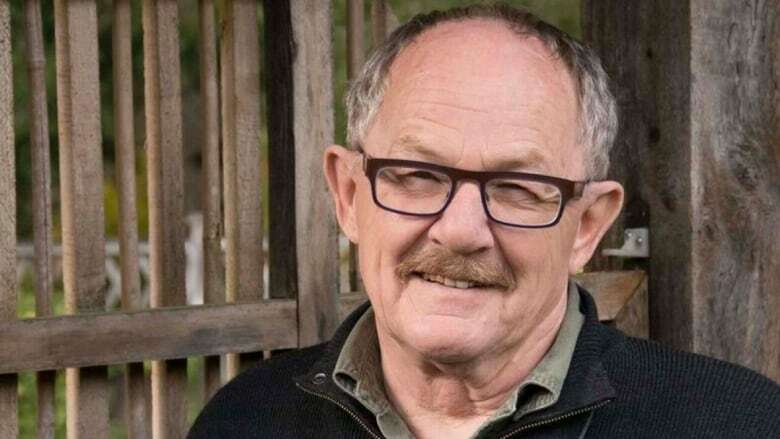 Canadian writer Patrick Lane, whose award-winning poetry was celebrated for its beautiful writing and deft examination of the human condition, has died of a heart attack. He was 79 years old. This interview between Lane and Rogers originally aired on CBC Radio in 2012 upon the publishing of The Collected Poems of Patrick Lane, a volume of over 400 poems written between 1966's Letters from a Savage Mind to 2010's Witness. Born in Nelson, B.C. in 1939 and raised in the B.C. interior, Lane's career spans five decades, more than 20 poetry collections — including the 1978 Governor General's Literary Award winner Poems, New and Selected — as well as the novels Red Dog, Red Dog and Deep River Night and the nonfiction book There Is a Season. At the beginning of his career, Lane was also a sawmill worker, truck driver and industrial first aid man. "I remember once coming to Toronto when I was young and meeting some Toronto literati at the time. I was excited to meet them and I remember them looking at me as if I was some person who'd been let out of an odd cage from the far, far West," said Lane in 2012. "I was this really strange person to them. I was a worker. I was a guy who came out of nowhere. I'd had this crazy, weird life... and I could sense that I was different... The art kept me going... It still keeps me alive in many ways." Lane was often candid about his life and struggles in his younger years, including his battles with addiction and coping with the deaths of his brother and father. He travelled extensively, living in places as far flung as China, Russia and Colombia before returning to Canada. Lane eventually ended up in Victoria, B.C. where he lived with the poet Lorna Crozier, his wife of 19 years and partner of 41 years. Throughout his life, Lane harboured a deep and abiding love for art. "There's nothing more amazing than to make something beautiful," said Lane. "I spent the first 10 years of my writing life wanting to write a poem that was beautiful — that was so put together that you couldn't take it apart. Like a beautiful sculpture or painting. One more bit of paint would've ruined it. One more scraping at a piece of soap stone would have destroyed the sculpture. One more adjective would've killed the poem. And when you finally learn how to do that, it's an astonishing thing."